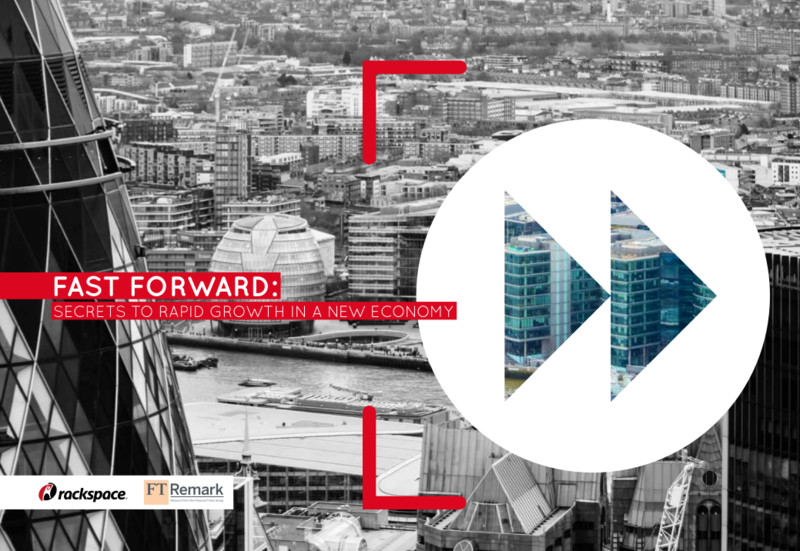 Fast Forward: Secrets to rapid growth in a new economy, published by Rackspace and FT Remark, aims to pinpoint where UK companies are finding the most rewarding growth opportunities and to investigate the role played by digital technologies in capturing and accelerating growth. It also examines whether companies are getting the most out of their innovation investments. Despite economic headwinds and geopolitical uncertainty, the survey shows that businesses are positive about their growth prospects. Questioned ahead of the referendum vote, almost three-quarters (72%) predicted a moderate/significant negative impact to business growth from a Brexit vote, with most (51%) predicting a moderate negative impact. Respondents listed likely impact on businesses, jobs, living standards and public finances among the negatives. Nearly a quarter of respondents (24%) envisaged no impact, while 4% predicted a moderately positive impact. When asked which areas of IT or technology companies were looking to invest in, security and cloud were not ranked most important by any respondents, but was included in the ‘all the apply’ option. This indicates a shift in attitude toward the threat of cyberattack and hacks that has previously dominated boardroom agendas.